None of the Indian universities have to made it to the prestigious world reputation rankings 2015. India with its great intellectual history and growing economic power does not have a single university that is regarded by academics globally as being among the world's most prestigious, according to the Times Higher Education (THE) rankings released today. The rankings is the world's largest invitation only survey of academics. Times Higher Education distributes the survey in 15 languages to over 10,500 academics in 142 countries. 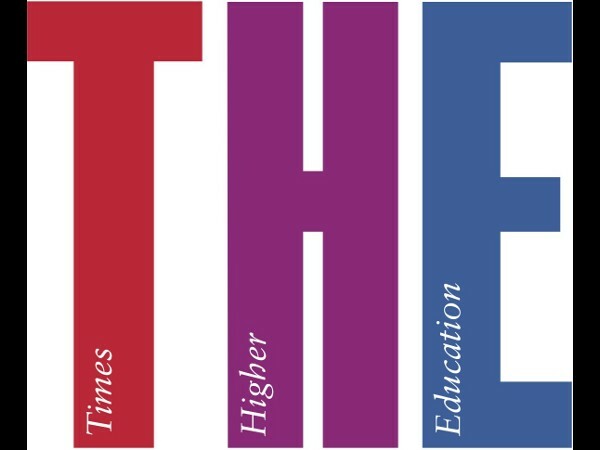 According to the Times Higher Education rankings, Harvard University of the US grabs the first place, while UK's pride Cambridge and the Oxford have the 2nd and 3rd places respectively; in-turn displacing the prestigious MIT to the 4th place. London and Paris are tied for top spot as the world cities with the highest number of top ranked universities. US dominated the list with 43 universities in the top 100. UK has the second hghest number of representatives in the top 100: 12 up from 10 last year and nine in 2013. Brazil, Russia and China - the other great BRIC nations, have at least one top 100 university in this list. The rankings pose a great question to the Indian education system. Where are we leading our educational system? What is the Times Higher Education Rankings? The Times Higher Education World University Rankings list the best global universities and are the only international university performance tables to judge world-class universities across all of their core missions - teaching, research, knowledge transfer and international outlook. The top universities rankings employ 13 carefully calibrated performance indicators to provide the most comprehensive and balanced comparisons available, which are trusted by students, academics, university leaders, industry and governments.